Hi everyone, Its been a long time I did any events. Mainly cause I was very busy in last month. But now I have time and I'm not wasting it. 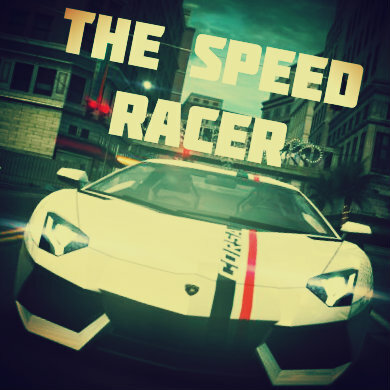 So here is a new event for all NFS World players. Its called "Find the Spot"
I'm sure most of you already know how this works. But to make it clear to new comers, I'll give info about it. Task: I'm going to post 2 spots (images). Each will be a different location in the game. You have to search that location, take a screenshot with your HUD on. And send it as a valid entry as soon as possible. Why as soon as possible? Cause the first one to send a valid entry will win a big prize. There is a prize for random participants too. So even if you are not very quick, you can expect to win something. First spot will be posted exactly when event starts. Winners of that spot will be announced after 15 minutes. Next spot will be posted within a minute after winners of 1st spot are announced. The winner of second spot will be announced 15 minutes later. And that ends the event. It wont last longer than 30 minutes and you need to be present on event page at right time or else you will miss the event & reward. If you can't join today, no problem. I'm going to do many more events later. Sending entry: Only entries sent by email will be accepted. You can post on event wall but you should remember that it wont be considered as a valid entry. 1. One and only one screenshot of the location. Make sure your HUD is kept on. Car is visible or not, its ok. Big map is not necessary. 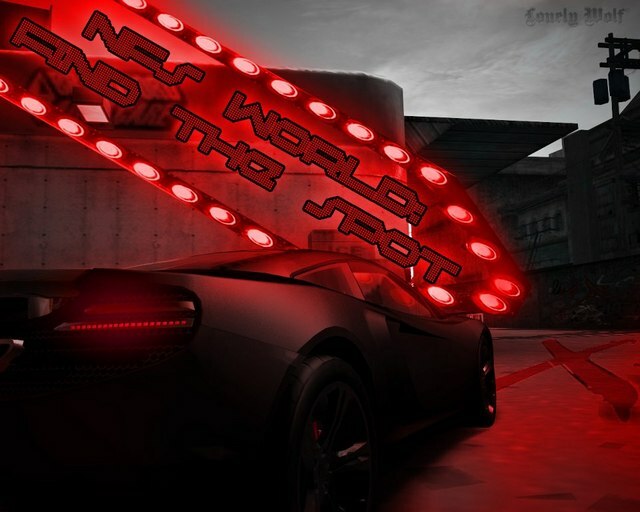 Subject should be "NFS World: Find the Spot"
Timing: The event starts on Friday, 7th December 2012 at 10:00am (10:00) PDT / 1:00pm (13:00) EDT / 5:00pm (17:00) GMT. I guess you've noticed it already, the timing is similar to Spot the Dev's timing. I've kept it like this so you wont be confused between time zones and time conversions. 1. You should follow all rules, if not, you might get disqualified. 2. While taking screenshot, your HUD i.e. Driver name, level, rep, cash, mini map, etc. should be clearly visible. 3. Cropped, very small or unclear images will get disqualified. 4. A participant can send only one screenshot of one spot. More than one entry of same spot from same person will get disqualified. 5. Same screenshot from many participants will disqualify all those participants. 6. You can send only one entry for each spot. i.e. you can send total two entries, each entry of different spot. 7. Any use of hacks, tricks, etc. will get the player disqualified right away. Rewards: Here is the part you've been waiting for..
Spot 1: Quickest person to send entry wins a Bronze starter pack. I think its Greenman gaming starter pack. Random person wins a Lamborghini Vinyl pack. Any doubts or questions? Feel free to ask. I´ll try to be there!